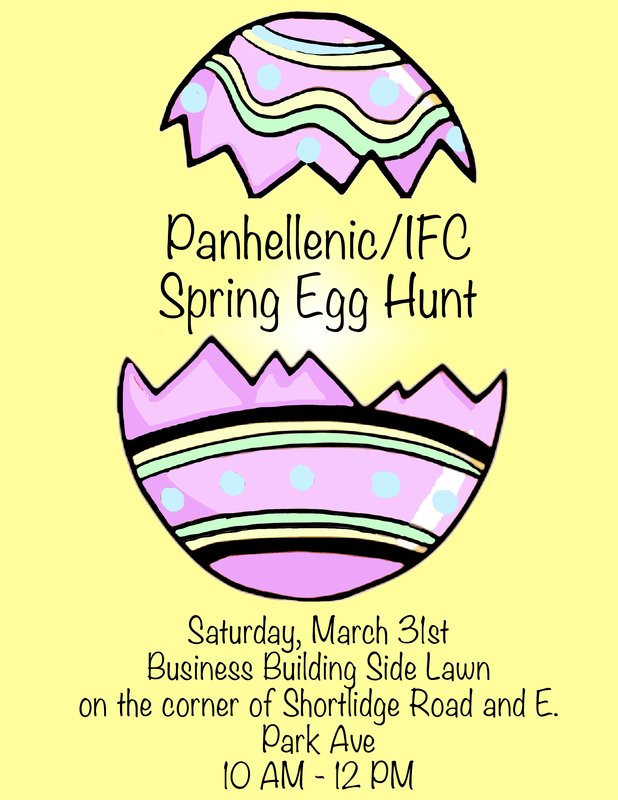 Panhellenic and IFC will be hosting our annual Spring Egg Hunt on March 31st! Please see the flier below for event details. We are so excited to continue this event and to continue supporting the local community! 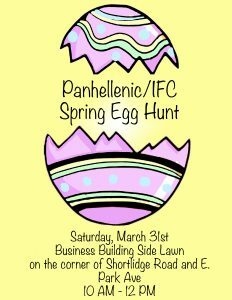 Women’s Empowerment Week Booth: What Does Panhellenic Mean to You?